Every year starting on November 25, communities around the world stand up for women and girls during the 16 Days of Activism campaign. Our communities at ARC joined the fight against violence towards women and girls leading initiatives from Pakistan to South Sudan, all with the goal of creating safe spaces for women and girls in communities affected by disaster. In Thailand, the ARC team kicked off the 16 Days of Activism with a gathering of over 1000 people. The celebration of community support included a speech competition, dramas and music. In Pakistan, our team organized, street theater performances highlighting the rights of women and girls, the consequences of gender based violence, and the importance of education. They held painting competitions for students and debate competitions on “Women’s Rights in the light of Islam”. In Uganda, ARC teams put on sporting events, group discussions, and more. 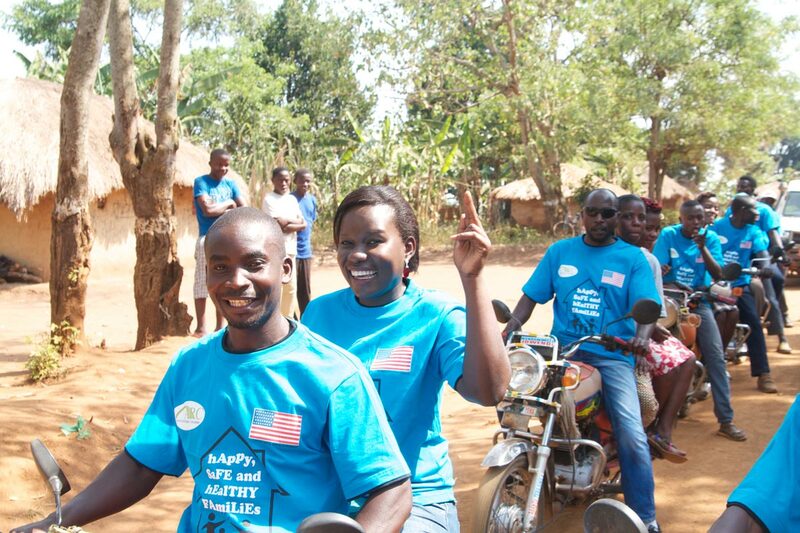 In Kyangwali Refugee Settlement they continued partnering with motorcycle taxi drivers to engage the community in activities. In Syria, we teamed up with local partners to highlight the protection of women and girls through awareness campaigns including community conversations and activities for children like puppet shows and games. In Somalia, ARC celebrated Human Rights Day, the last day of the 16 Days Campaign, in a celebration with more than 250 community members including the Vice President of Juballand.